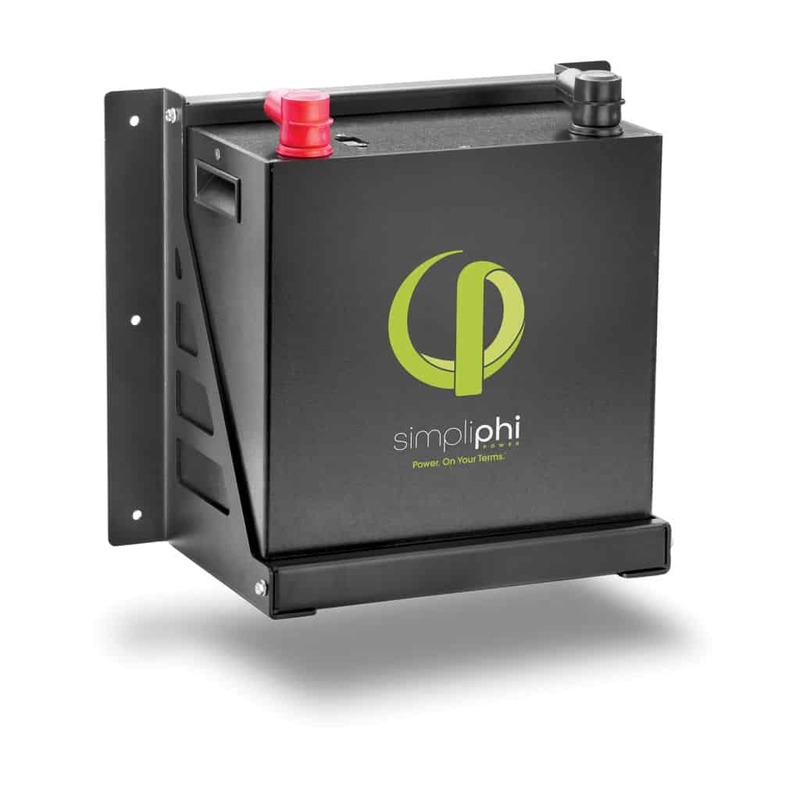 Do you have questions about our SimpliPhi battery accessorys, or questions about solar in general? Give us a call at 1-800-472-1142. 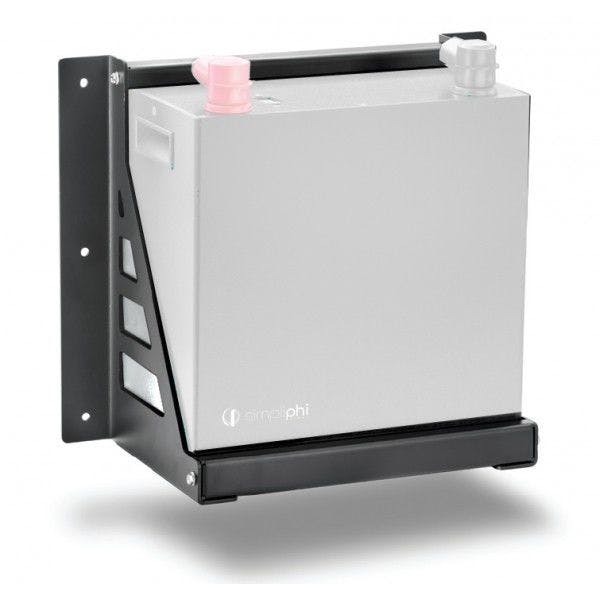 Simpliphi Power Mounting Brackets are designed to secure one PHI 3.4 / 3.5 Smart-Tech Battery to a load bearing surface. Simpliphi Smart-Tech Batteries can be mounted in practically any orientation (terminals up, down, on side). The brackets can be mounted directly to a wall or can be arranged on strut channels for ease of positioning. Stainless steel hardware is included.